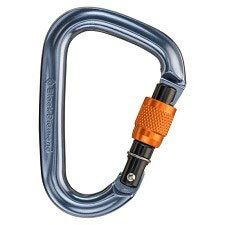 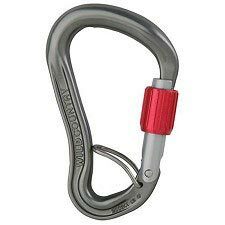 The revolutionary belay carabiner design that solves the orientation issue—never deal with a shifting, cross−loaded belay carabiner again. 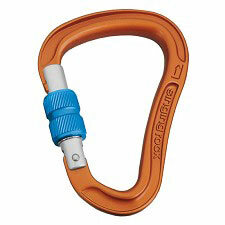 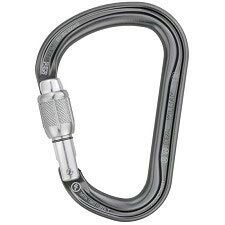 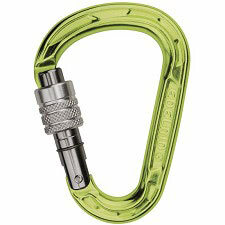 The GridLock’s isolation feature intuitively captures the belay loop and prevents cross−loading. 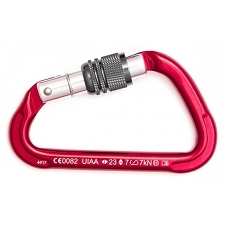 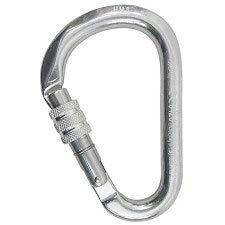 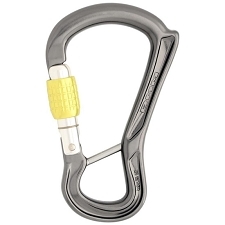 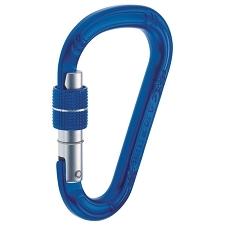 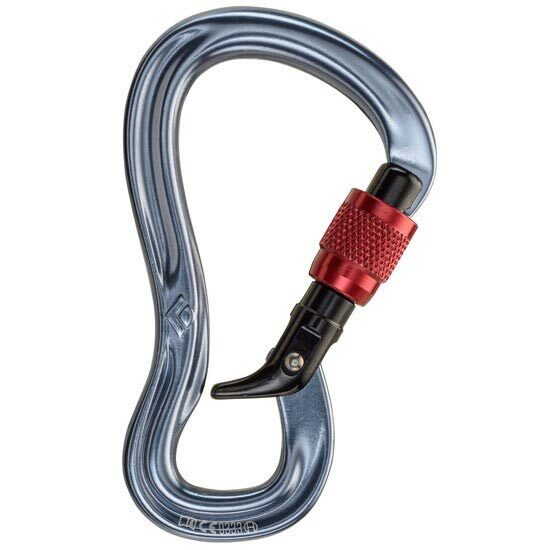 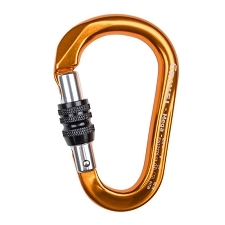 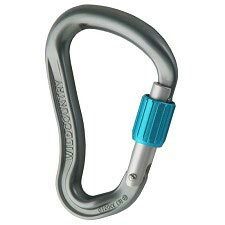 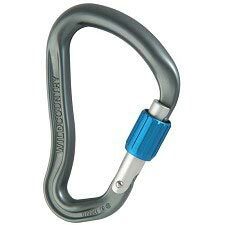 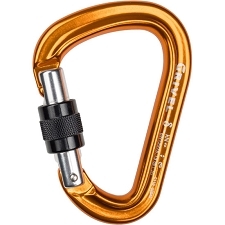 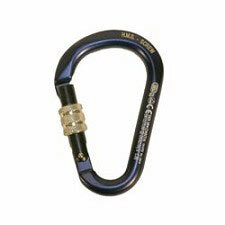 Designed specifically for belaying, the intuitive, easy−to−use GridLock isolates the belay loop behind its uniquely shaped gate, thereby keeping the carabiner in its proper orientation. 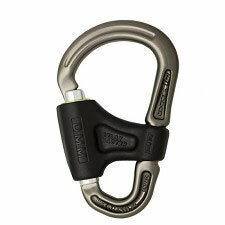 The GridLock&apos;s I−beam spine transitions into a large, rounded rope−bearing surface for maximum strength and smooth rope feeding. 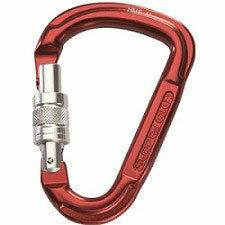 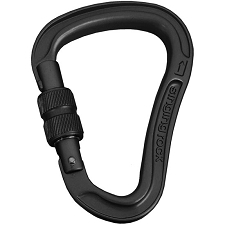 Simply put, you&apos;ll never have to deal with a shifting, cross−loaded belay carabiner again. 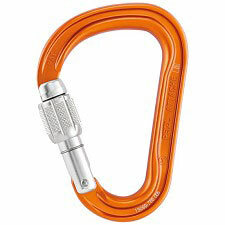 Mosquetón perfecto para cesta. 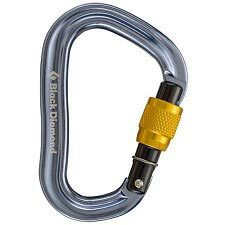 Me encanta!